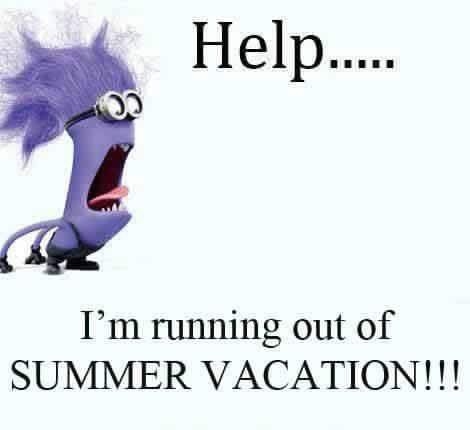 Summer vacation is the best time of the year. It’s a time that we all keep on waiting the whole year impatiently. After several working days, we all need a break. 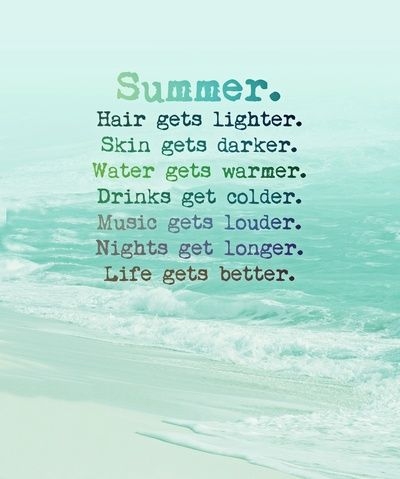 And summer vacation is the best break of the year. Have a look at some interesting summer vacation quotes to know more about this joyful time and to relive your happy memories. A time to relax and recharge yourself. It's an encouragement of your hard work. We all face such time. What say? Something that we must take! Yeah! The best feeling in the world. 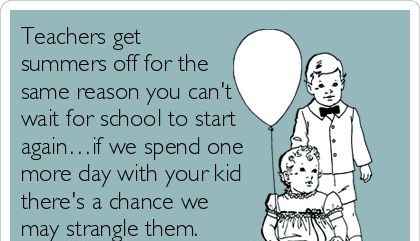 Summer vacations are only for kids. 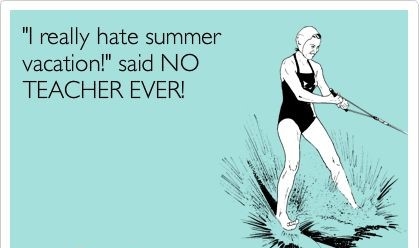 No teacher can ever hate summer vacation. 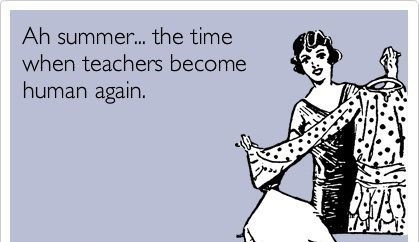 Teachers also need summer break. Get some time for yourself. Yup! 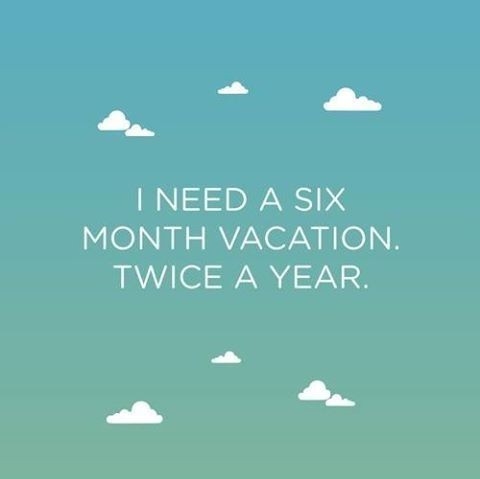 True definition of summer vacation. The last day of summer vacation. So right! 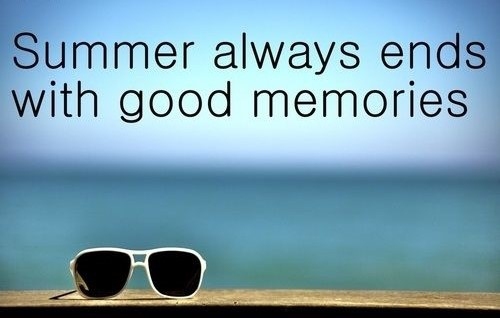 Hope you all would also try to get the best out of your vacations after reading these summer vacation quotes. 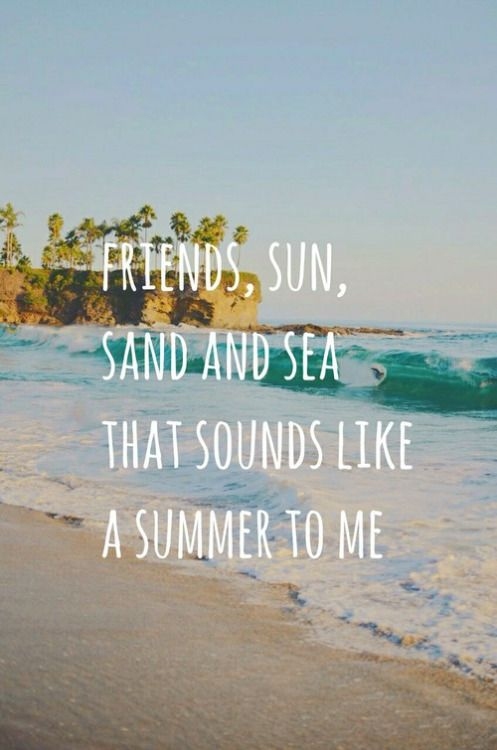 A summer vacation is incomplete without beach and sand.